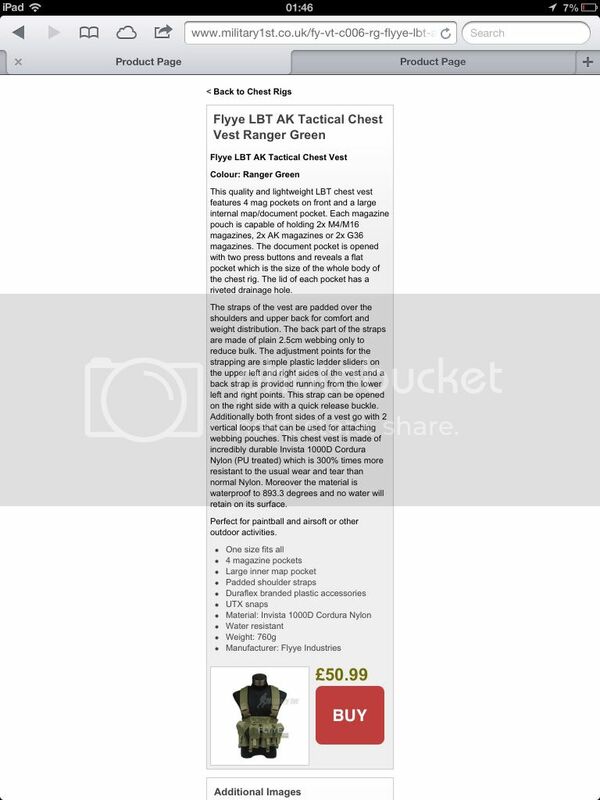 hi guys, i was wondering if this vest would be able to hold AK74 mags? i know its a "M4" chest rig but im looking at getting one of the new G&G AKs. this Flyye rig looks exactly like what i want. double M4 pouches comfortably fit one AK mag generally, so yeah that should work. I'd send them an email and ask before you part with your cash though! i did send them an email, but they seemed to think i said AK47 mags and not 74.